Facebook video marketing is the way to go for all brands, whether it is a Fortune 500 company or a small start-up firm. Advertising has always been about visuals– the more powerful an image or clip is, the better chances of getting the message across. 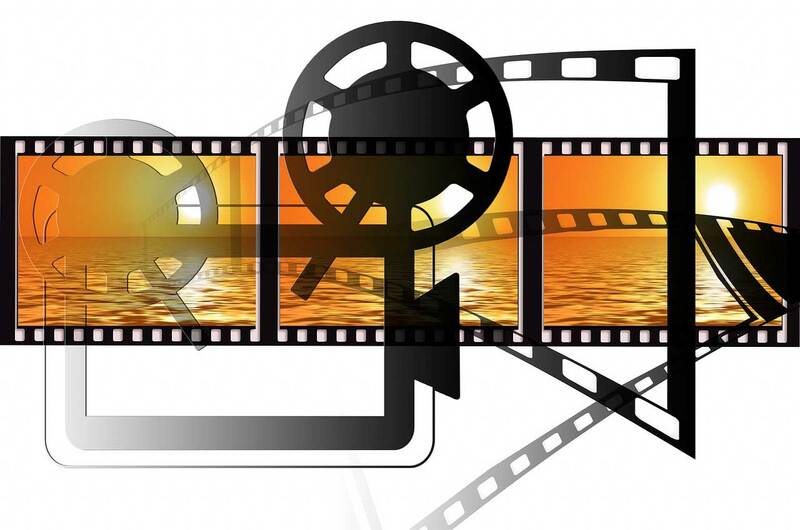 With Facebook videos, brands can better communicate their message to their target audience. The fast-paced lifestyle many people live today also contributes to the need for brands to use Facebook video marketing. Facebook users don’t have the time and patience to read so it would be best for companies to produce videos that can be viewed by target audience anytime, anywhere. It is no secret that Facebook is the top dog of social media. Nearly 2 billion people are on it. Millions around the world check their Facebook feeds to learn about the latest with their family members and friends. With Facebook video marketing, companies can increase their exposure to target audience and increase chances of getting more referrals and sales. People on Facebook like to share videos they find amusing, informative and useful. Brands should capitalize on this by producing videos that are fun and engaging. Videos that evoke emotion has the potential to go viral, and can generate mileage and publicity for brands that produced it. Here’s one fact that may be lost on brands– Facebook videos can also be searched on Google just like YouTube videos. This means that brands can get more mileage if their videos are uploaded on Facebook. Moreover, high search engine ranking of a Facebook video can also improve the online traffic of the brand that produced it.